In the CAR 2 CAR Communication Consortium, leading European vehicles manufacturers, equipment suppliers and research institutions join forces for the deployment of cooperative Intelligent Transport Systems and Services (C-ITS). 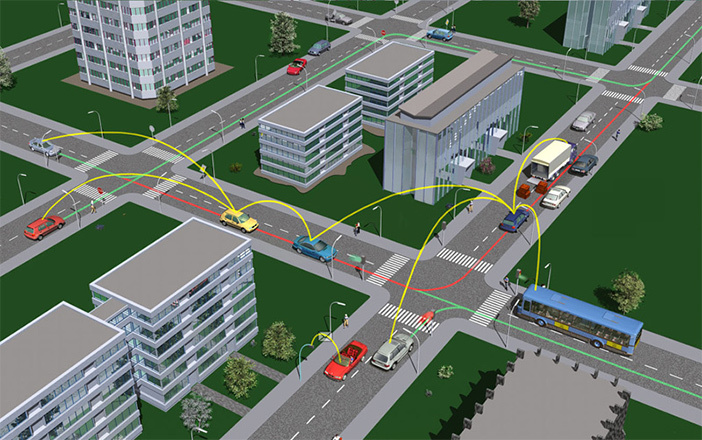 The main objective of the CAR 2 CAR Communication Consortium is the development, testing and deployment of cooperative Systems in Europe based on inter-vehicle, vehicle to roadside and vehicle to other road user equipment short-range communication for improving road safety and road efficiency. Other complementary communication like cellular is considered where required.